Showing results by author "Politico"
Though battered and bruised after nearly four years in office, Barack Obama remains the most competitive player on the field in American politics today. 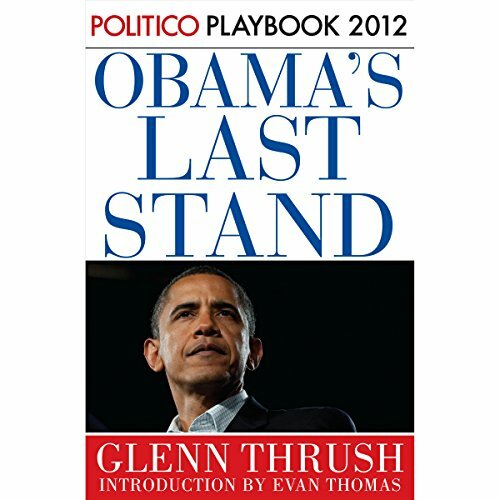 In Obama's Last Stand, Politico White House correspondent Glenn Thrush chronicles the efforts of the president and his team to secure a second term in the face of a determined opposition, unfavorable economic headwinds, and a series of missteps by his own team. This is a revealing portrait of the president at the most precarious moment in his political life.